I offer a bespoke service for adults, children, young people and families. My service provides you with the opportunity to explore your inner thoughts and feelings at your own pace. This will take place in safety and confidence helping you to make sense of what is going on in your life. I am open, approachable and able to offer support through difficult times. I will listen to you attentively, looking at the issue from your point of view. This may enable you to discover choices you have, changes you may want to make and develop strategies to cope in the future. I am a qualified professional counsellor and EMDR practitioner. 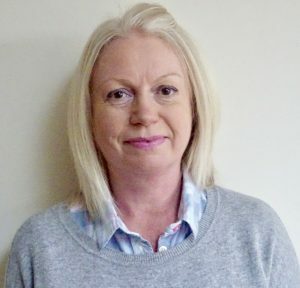 I am also an Accredited Member of the professional body, BACP (British Association for Counselling and Psychotherapy) and a member of the EMDR Association UK and Ireland. My experience has been gained from working within a Primary Care setting and Children, Young People and Families. 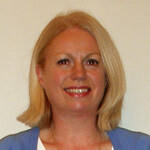 I currently work as a counsellor for the NHS, I hold a post as a school counsellor as well as my private clinic. I adopt an integrative approach such as Humanistic and Cognitive Behavioural Therapy, allowing myself to be guided by my client’s needs. I also practice Mindfulness and promote human growth and development. I am covered for Public Liability and Professional Indemnity and have enhanced Disclosure and Barring Service (DBS) checks (previoiusly CRB checks). As a member of the BACP, I am bound by its Ethical Framework for Good Practice in Counselling and Psychotherapy and subject to the current Professional Conduct Procedure. Please leave a message if you come through my voicemail and I will answer your enquiry within 24 hours.